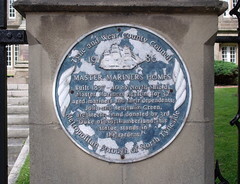 Master Mariners Homes. 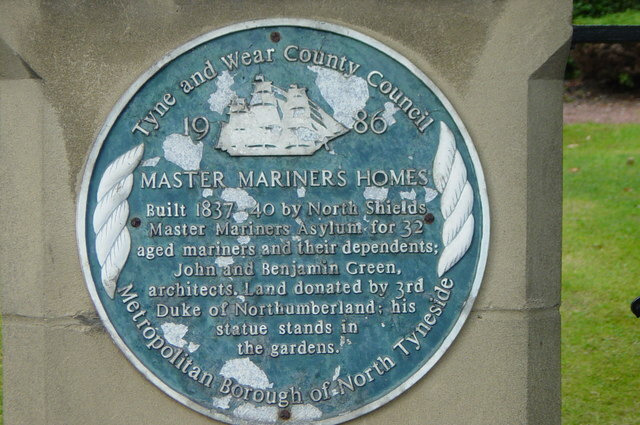 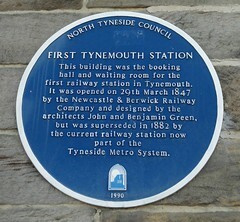 Built 1837-40 by North Shields Master Mariners Asylum for 32 aged mariners and their dependents; John and Benjamin Green, architects. 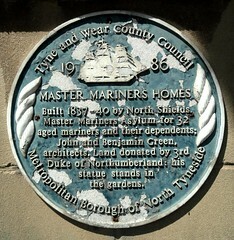 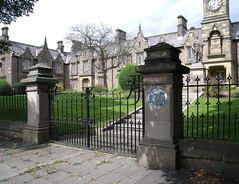 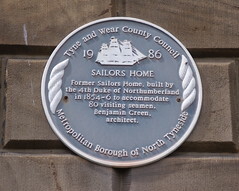 Land donated by 3rd Duke of Northumberland; his statue stands in the gardens.